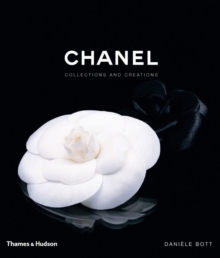 Chanel's combination of tradition, originality and style has always made it the most seductive of brands. Here, the House of Chanel opens its private archives, revealing a galaxy of brilliant designs created by Coco Chanel from 1920 onwards. Dazzling clothes, intricate accessories, beautiful models and timeless design leave no doubt as to the lasting fame of the brand and embody everything that has come to symbolize the magic of Chanel.